st. louis beer roots run deep. 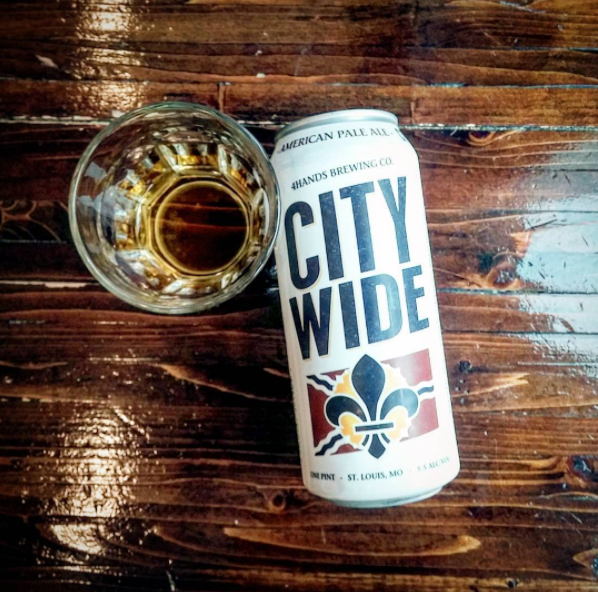 STLBEER is here to set your regional beer drinking exploration off on the right foot. No brewery left behind. Prost! For us, beer is more than a passion. It’s a community of folks from all walks of life who travel near and far to make new memories and form new relationships over a pint. It’s a lifestyle–with historical roots that are woven throughout our city and region. It’s a profession, with thousands of area jobs and hobbies all circling back to the barrel. This is St. Louis Beer. We bottled my first production batch a year to the day after I left my desk job. One of the best feelings. In St. Louis, beer is always happening. Our local beer enthusiasts have pulled together the latest and greatest in beer news, brews, and events, so you always have what you are looking for at your fingertips. Whether you are planning a trip to the Lou, are a local, or just passing through, we will make it easier to map out your quest for the perfect pour. If you are a brewer, a beer lover, or just a fan of St. Louis breweries, we would love to hear from you.